The Kreislehrgarten in Steinfurt is an ideal place to visit for anyone who likes working in their own garden. Founded in 1914, this educational garden covering an area of 3 hectares provides valuable information on ornamental and kitchen gardens. Visitors are offered numerous ideas on how to design, maintain, and use their own green realms. There are orchards, herb and farm gardens in Steinfurt, but you will find more than just model or theme gardens. Many seminars and courses throughout the gardening year convey useful practical knowledge. During harvest time, visitors can buy the many fruits of the garden directly here. The central school garden aims especially at teaching children a careful approach towards nature. The beehives in the orchard and the herb garden are a valuable help in this regard. The expert arrangement of plants into garden compositions makes the Kreislehrgarten in Steinfurt an ideal place to visit for anyone who likes working in their own garden and for an outing, whatever the season. There is a very special garden in Burgsteinfurt, an area of the town of Steinfurt. 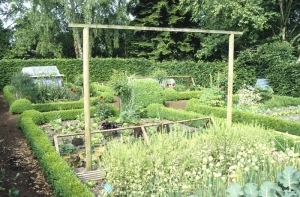 Here, visitors can find county Steinfurt’s school garden, which was founded in 1914 and stretches out over an area of approximately 3 hectares. Throughout the year, gardening enthusiasts find inspiration here for their own gardens at home. The garden is host to up to 40,000 visitors every year – a certain indication of its popularity. The two extensive main areas where ornamental plants and fruit trees are grown offer visitors numerous ideas regarding the design, care and utilisation of their own gardens. The central school garden aims particularly at teaching children a careful approach towards nature. The beehives in the middle of the orchard and the herb garden are a valuable help in this regard. A garden trail for all the senses leads all around the garden and aims at answering the numerous questions children and adults have concerning gardening. In the very diverse ornamental garden, visitors can find not only a wide variety of deciduous trees and conifers but also theme gardens showing examples of farm gardens, herb gardens and rock gardens. Borders and flower beds with a large number of shrub and rose varieties together with a “daffodil lawn” present ideas for the visitors’ own gardens. Tips are available for landscaping special locations which require expert knowledge such as roof gardens or dry walls. Visitors can also get tips for very small gardens with space for little more than some plants in tubs and flower pots. The “farm garden” draws on the tradition of vegetable growing in the region, which initially led to the founding of the school garden at the beginning of the 20th century. The garden’s boxtree hedges and the cross of paths are an allusion to the classic elements of a rural garden of this kind. Various types of vegetables and berries are grown here in the traditional way as are summer flowers, shrubs and roses. Approximately 300 different types of fruit grow in the orchard of the school garden. Above all apples, pears and plums can be purchased directly here from August to December. In the orchard, which covers nearly half of the total garden, the visitor can view the manifold possibilities for using fruit trees. This fruit garden presents a copious variety of species, ranging from warmth loving climbers such as kiwi and vine for south facing walls to plants with various berries, to apple and pear, plum and peach trees, to wild fruit plants which do not need much attention but provide valuable nesting and feeding places. The expert arrangement of plants into garden compositions makes the garden an interesting destination for an outing, whatever the season. A number of events, especially from the months of February to September, offer expert information and knowledgeable advice. Visitors are then given the opportunity to put the acquired knowledge into practice. In particular the “Steinfurter Gartentage”, which have been organised annually every June since 1966, play a major role in this regard. 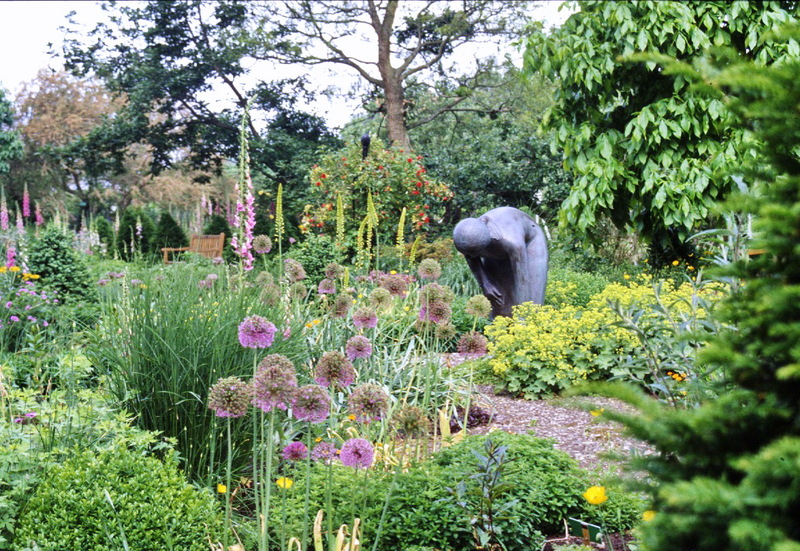 All the events in the annual programme take account of the seasonal nature of gardening work. The seminars and courses take place in the restored Kötterhaus, which was taken down in the farming village of Hollich in 1983 and carefully re-erected in the school garden. It now stands at the “Veltruper Weg” entrance. The school garden office building also houses the offices of the Landesverband Gartenbauvereine Westfalen-Lippe (Association of Horticultural Societies in Westfalen-Lippe). 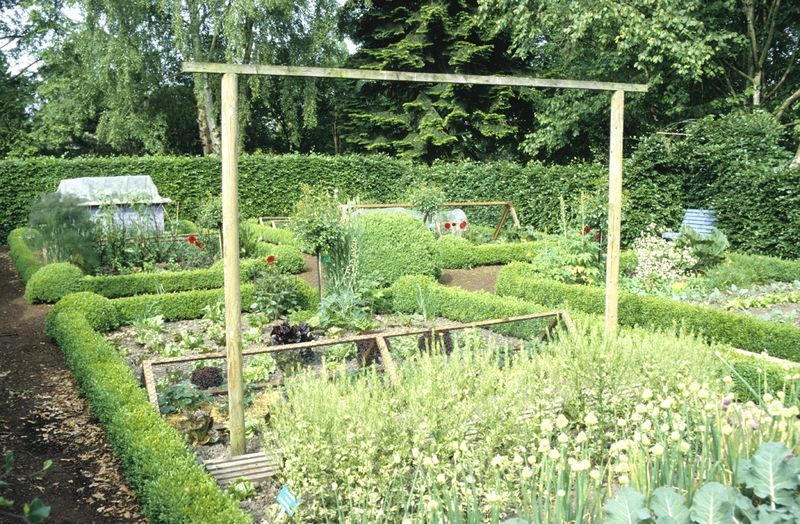 The Steinfurt school garden is one of the last institutions in Westfalen-Lippe for training gardeners in the skills of fruit cultivation.